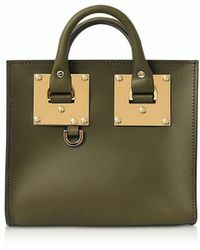 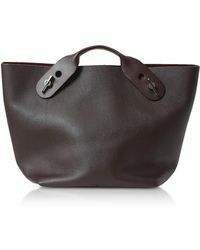 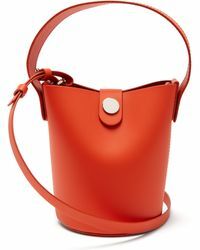 British fashion award winner Sophie Hulme launched her collection of eponymous handbags in 2007. 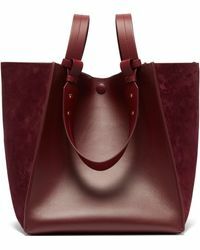 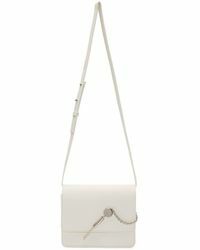 Designed to stand out from the crowd, the success of Hulme's bag range followed the launch of jewelry and accessories. 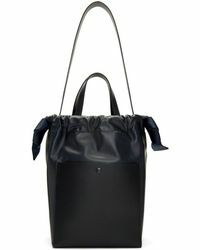 All imbued with the brand's quirky yet sophisticated aesthetic, each collection is crafted from premium leather with signature metal hardware. 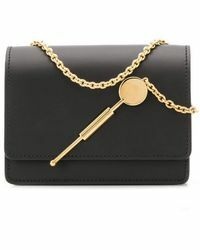 Expect to find satchels, totes and wallets in a kaleidoscope of colors from jet black to brick red, alongside chain necklaces and whimsical key rings. 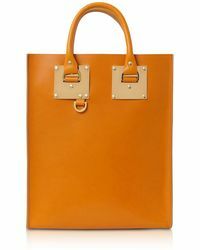 Shop the full range of Women's Sophie Hulme Clothing, Accessories, Handbags and Jewelry as well as Men's Bags.